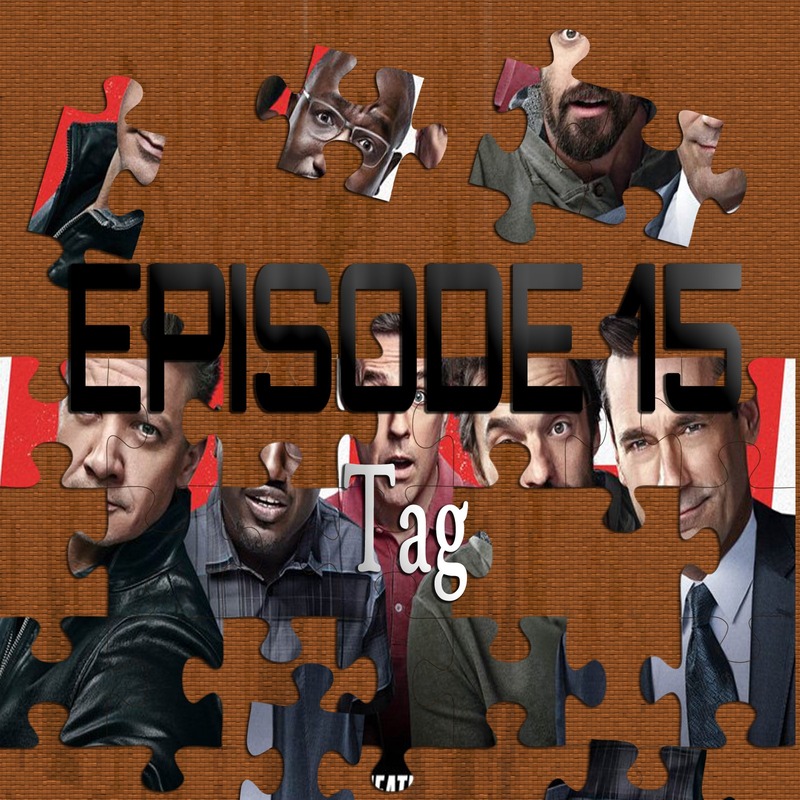 On the 15th episode of Piecing It Together, co-host Ryan Daugherty and I discuss quite possibly the ultimate entry in the man-child sub-genre of comedy films, Tag. From director Jeff Tomsic comes this true-life (seriously) tale of friends who refuse to grow up, as they hold on to their youth by continuing a childhood game of Tag well into their 40s. It stars a huge cast of comedy all-stars including Ed Helms, Hannibal Burress, Jake Johnson, Jon Hamm, Isla Fisher, Jeremy Renner and Leslie Bibb. Puzzle pieces include Judd Apatow films, Grown Ups, Community, The League and movies in which the villain is always two steps ahead of the heroes. As always, SPOILER ALERT for Tag and all the movies we discuss. This episode is part one of a two part week on strange true stories… We’ll be following it up later this week with an episode on American Animals which is also based on an insane true story. The song at the end of the episode is “Space Force Anthem”a new single from my comedy-rap group D-Mize & Dee. Rockz. It is available on iTunes and all digital music stores, and a music video is up on YouTube and Funny Or Die.